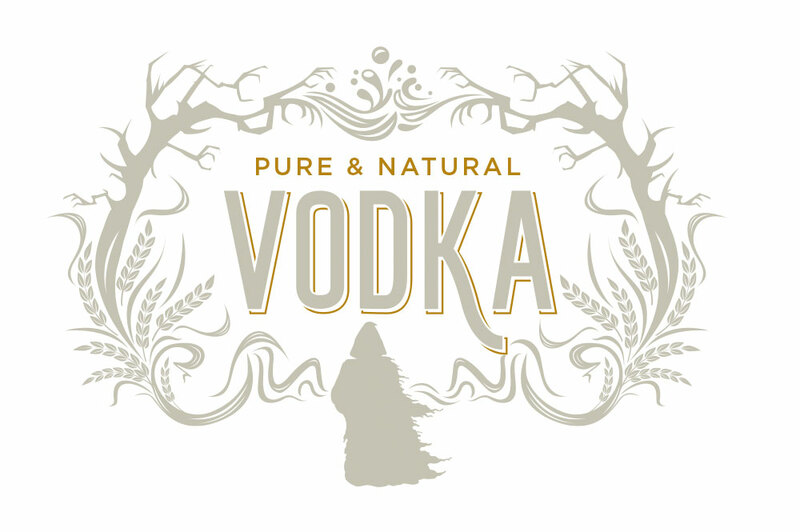 We pride ourselves on creating beautiful, concept led packaging solutions for our clients, managing projects from initial ideas to final delivery. 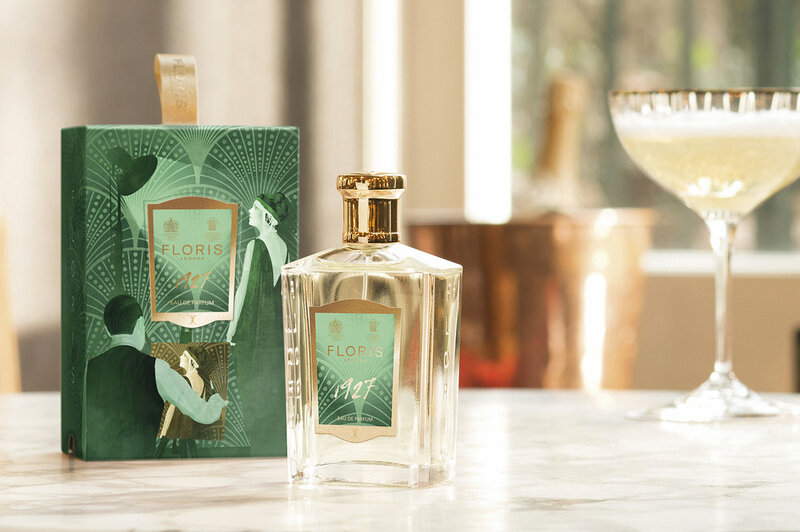 Description: A series of bottle and sleeve designs for Floris’ Fragrance Journals collection. 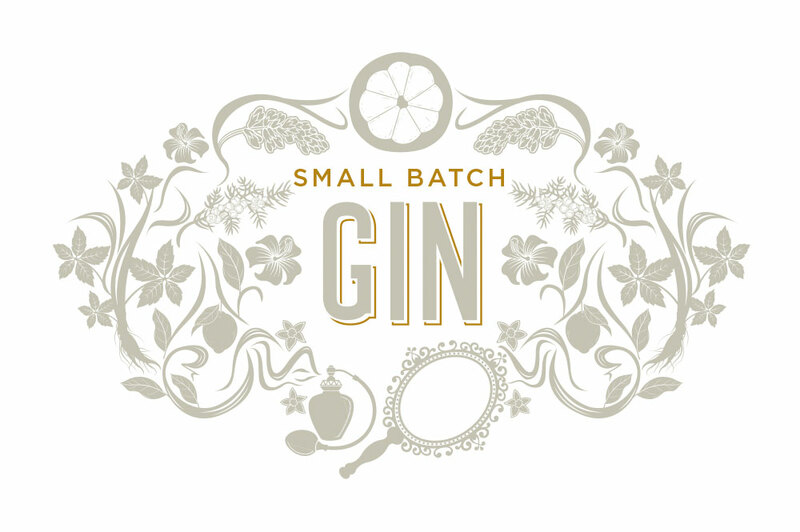 Description: A series of bottle label designs for this small batch distiller’s first collection. 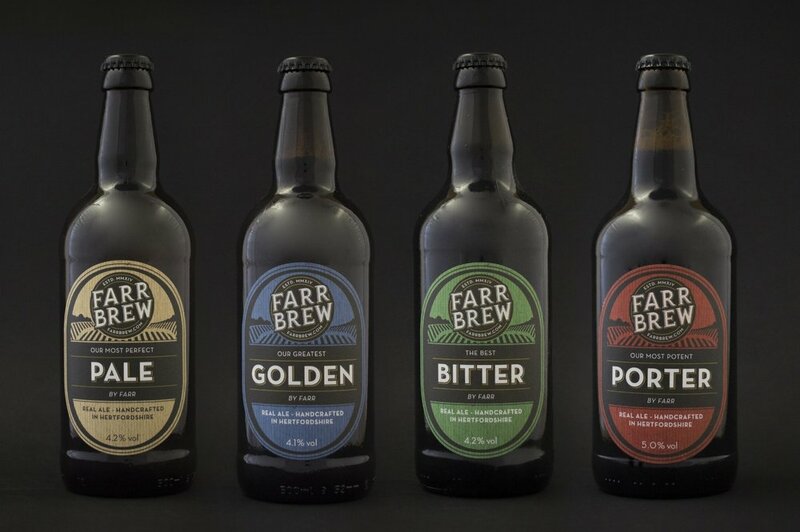 Description: Real ale, craft beer and spirit packaging design for this Hertfordshire based craft brewer.